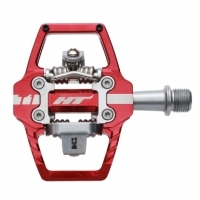 The MK PRO series was developed to meet the demands of pro road and XC racing in Italy. 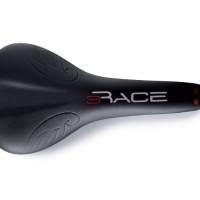 The racers required a lightweight saddle that fit in such away that they could race everything from criteriums to time trials. 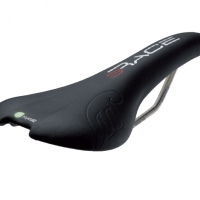 This line is the pinnacle of racing or enthusiast riders looking for a lightweight, streamlined saddle with just enough flex to smooth the road out. 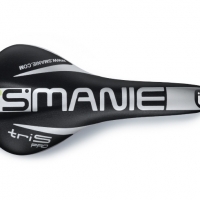 The TRI series was designed to provide riders a familiar saddle with added features and support for time trials and triathlons. 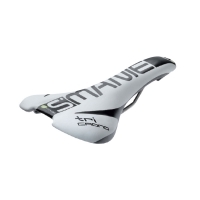 Taking the TRI S design approach, the TRI saddles have specific padding and a modified shape in the nose of the saddle to provide more comfort in the ischiatic area. 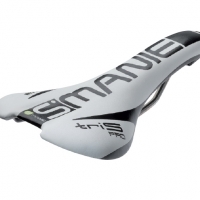 We have also shaped and increased the height of the rear of the saddle to place the rider in the most efficient position for power transfer. 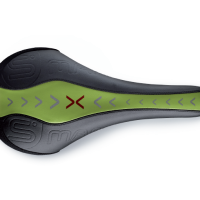 The goal was simple…create a saddle that the rider could deliver as much power efficiently as possible without discomfort from the saddle. 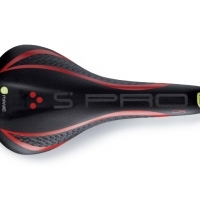 After spending countless hours researching riders positions, looking at the interaction between the body and the saddle, and pouring miles on the saddles we developed the TRI S PRO saddle. 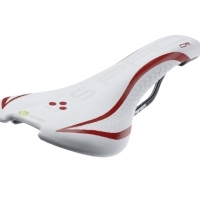 This saddle has a bit more pronounced shape with a focus on rider comfort for long days in the mountains. This is the ultimate in performance. 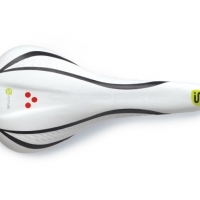 The VANITY series is one of the most cutting edge and unique saddles offered for all of those who are looking for a saddle for their everyday town/city bike. 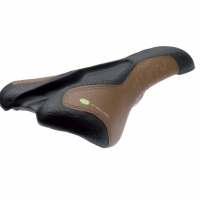 We have painstakingly focused on providing performance, comfort, and style that has not been seen before in this segment of saddles. The VANITY uses our specially developed EVA padding in an exposed format with microfiber sections to increase the life of the product. 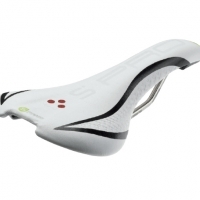 This allowed us to provide a saddle that is unlike anything else you have experienced. 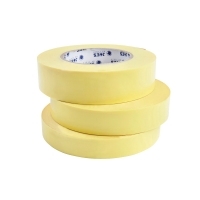 All you need for Tubeless Ready Tires or Tubeless Ready wheels. One kit is good for 2 mountain bike wheels. 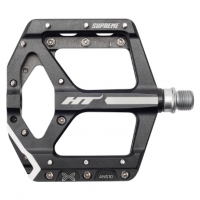 The kit comes with 32 mm tubeless presta valves and 25 mm rim tape. Non-Stretching – suits high pressure tires. 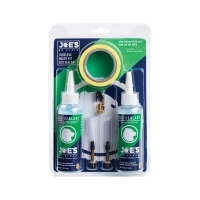 Designed to work with Joe’s sealants. 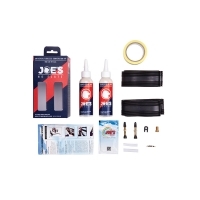 The revolutionary tubeless kit that converts any mountain bike wheel into tubeless. 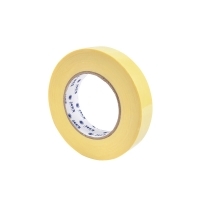 Contain unique tear & fit rim strip. 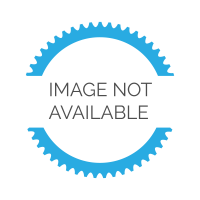 Easily fits any rim width & size – 29″, 27.5″ & 26″. 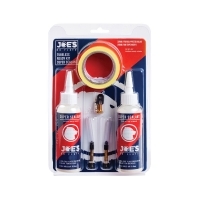 The kit comes with tubeless presta valves and rim tape.